A garlicky cousin to the iconic TABASCO® Sauce, our TABASCO® Garlic Pepper Sauce can liven up a wide variety of cuisines from Italian to Indian. Serve up a delicious Indian-inspired appetizer by mixing it with garam masala. 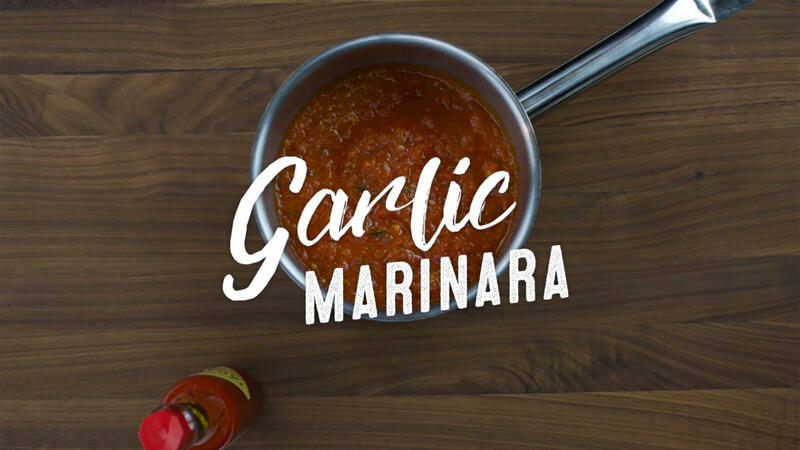 This Spicy Garlic Marinara Sauce is the perfect foundation to any pizza build, red sauce-based pasta or lasagna, dipping sauce for breadsticks or meatball sub! TABASCO® brand Garlic Pepper Sauce --- 4 Tbsp. Combine both ingredients, mix well.